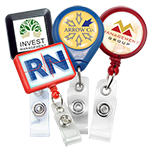 The most economical and basic round lanyard fit for everyday use. 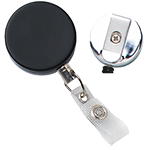 This round lanyard with nickel-plated steel bulldog clip is made with strong and light polypropylene material. 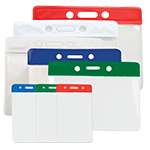 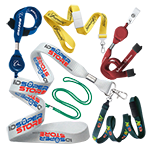 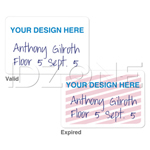 The lanyard features a nickel-plated steel bulldog clip attachment, which allows for quick and easy attachment to ID or access cards. 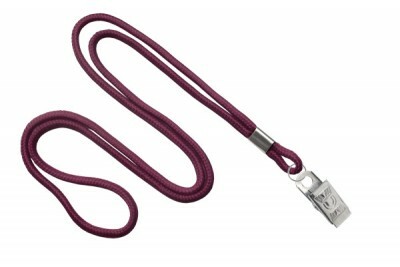 The round lanyard is finished with a metal crimp. 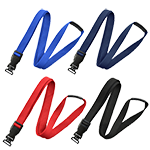 The nickel-plated steel bulldog clip lanyard is available in several color choices.